SERVPRO of Cherokee,Chester,Fairfield,&Union Counties is an IICRC firm. The Institute of Inspection, Cleaning and Restoration Certification (IICRC) creates the standards for the restoration industry and provides training and certification to restoration companies. IICRC Certified Firms have the right to display the IICRC Certified Logo. 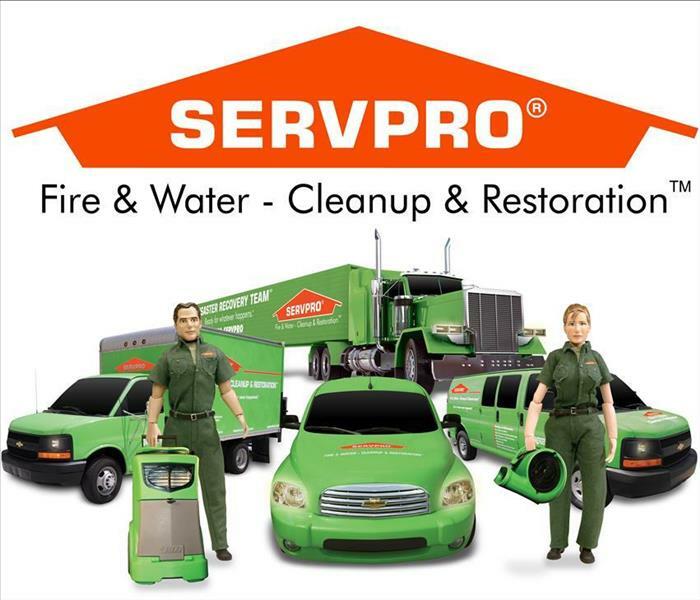 SERVPRO of Cherokee,Chester,Fairfield,&Union Counties specializes in the cleanup and restoration of residential and commercial property after a fire, smoke or water damage event. Our staff is highly trained in property damage restoration and we are an IICRC Certified Firm. We believe in continuous training: from initial and ongoing training at SERVPRO’s corporate training facility to regular IICRC-industry certification, rest assured our staff is equipped with the knowledge to restore your property. (Chester,Cherokee,Fairfield & Union Counties) We specialize in Flooded Basement Cleanup and Restoration! A basement can flood at anytime,although flooding most often occurs during heavy rainfall.Basements are inherently prone to flooding because they are the lowest level of a building and normally built partly or entirely below ground level.There are a number of reasons why your building or basement could flood,including:a blocked or failed sewer lateral pipe,heavy rain causes surface water to pool around your home,storm sewer backup,sanitary sewer backup,foundation drainage failure,water supply-line break or hot-water tank failure,and more.Call today (803)581-1570 or (864)490-3954.If flood water is not handled quickly and properly,it can jeopardize you health,safety,and cause severe damage to your home or business.Remember, the longer you wait,the worse the problem will get.It is worth making a call as soon as possible.Our trained professional crews will handle the situation safely and correctly.We are Available 24 hours/7 days a week.We are a preferred vendor to many national insurance companies.We bill the insurance directly,one less thing for you to worry about.Our technicians are highly trained in water restoration techniques.We have advanced inspection and extraction equipment. We provide emergency response for water damages 24/7/365 for both residential and commercial. Flooding and water emergencies do not wait until regular business hours and neither do we. These situations do not always occur when someone is at home. We provide emergency response services 24 hours a day, 7 days a week. Flooding and water damage is very invasive. Water quickly spreads throughout your home and gets absorbed into floors, walls, furniture, and more. We quickly get there and extract water then start the drying process immediately. We will coordinate with you so we can monitor the drying process on a daily basis until completion. The normal drying process time is 3-5 days. Since we work with all insurance companies, we can make your claim process easier by handling our responsibilities in submitting all the necessary documents & pictures your adjuster will need from us. Microscopic mold spores naturally occur almost everywhere, both outdoors and indoors.This makes it impossible to remove all mold from a home or business. Therefore, mold remediation reduces the mold spore count back to its natural or baseline level. It is a fallacy that all mold can be removed. Mold spores can quickly grow into colonies when exposed to water. These colonies may produce allergens and irritants. Before mold remediation can begin, any sources of water or moisture must be addressed. Otherwise, the mold may return. Mold often produces a strong musty odor and can lead you to possible mold problem areas. Keep indoor humidity below 45 percent. High humidity in a home can support mold growth. If your home or business has a mold problem, we can inspect and assess your property and provide mold remediation services as needed. When Storms Hit (CHEROKEE,CHESTER,FAIRFIELD, AND UNION COUNTIIES)SERVPRO is ready! SERVPRO of Cherokee, Chester ,Fairfield, and Union Counties specializes in storm and flood response and damage restoration. Our crews are highly trained and we use specialized equipment to restore your property to its pre-storm condition. Since we are locally owned and operated, we are able to respond quicker with the right resources. The faster you call us and we can get onsite, further damage can be mitigated, and can reduce the restoration cost. We can scale our resources to handle a large storm or flooding disaster. We can access equipment and personnel from a network of over 1,600 franchises across the country and elite Disaster Recovery Teams and Large Loss specialists. Fires, both residential and commercial, can be devastating. Some of us have experienced this personally. We understand the major inconvenience these disasters, small or large, can cause to a family or business. We strive to make it like never even happened in all situations, and help get a family back to normal living conditions or a business back to full operations as quickly as possible. Smoke and soot is very invasive and can penetrate various areas within your home or business, causing hidden damage and odor. Our smoke damage expertise and experience allows us to inspect and accurately assess the extent of the damage to develop a plan of action. We work with all insurance companies and understand their requirements for claims processing. We can help with any size disaster. SERVPRO of Cherokee, Chester, Fairfield & Union counties is available 24 hours a day for water emergencies, large or small, residential or commercial. When you are dealing with water damage, immediate action is crucial. A delay of just a few hours can greatly increase the severity of the water damage. We understand that when you call us, you may be feeling confused, stressed, and vulnerable. You need an expert to guide you through this crisis. SERVPRO of Cherokee, Chester, Fairfield & Union counties has the specific water damage training and experience to help you through this tough time. We specialize in water damage restoration—in fact, it's the cornerstone of our business. 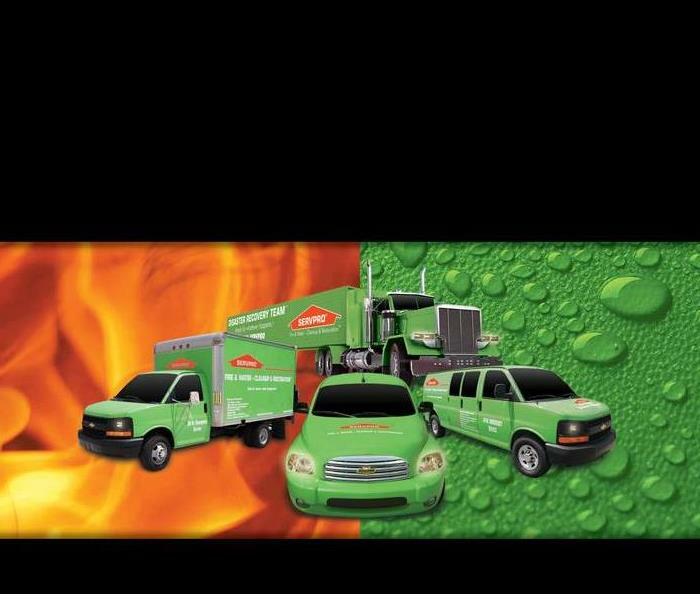 SERVPRO of Cherokee, Chester, Fairfield & Union counties specializes in the cleanup and restoration of residential and commercial property after a fire, smoke or water damage event, and we also perform mold remediation. Our staff is highly trained in property damage restoration. From initial and ongoing training at SERVPRO’s corporate training facility to regular IICRC-industry certification, rest assured our staff is equipped with the knowledge to restore your property. 6/13/2018 - (Chester,Cherokee,Fairfield & Union Counties) We specialize in Flooded Basement Cleanup and Restoration! 4/6/2018 - Does Your Home Have A Mold Problem? 4/6/2018 - When Storms Hit (CHEROKEE,CHESTER,FAIRFIELD, AND UNION COUNTIIES)SERVPRO is ready!